Users want a single way to access everything. They want their work experience to be streamlined, fluid, and simple. They truly want frictionless access to their devices, applications, and networks. Reality seemingly is not always so sunny. The level of friction and frustration that end users experience trying to connect to their IT resources is truly significant. Often users have one account for their laptop or desktop, but their G Suite or Office 365 account is completely different. Furthermore, AWS cloud servers have yet another method and approach to access. The same goes for applications in the cloud or on-prem. It’s no wonder that end users struggle with how to keep it all straight and keep their identities secure. As an IT pro, you know that you truly want to make life easier for your end users, but also keep security high. Having the identity management control over user access is critical to ensuring your organizations security. Historically, IT admins have struggled with this problem and unfortunately the solution previously had been to leverage multiple solutions and directories. With the advent of modern IDaaS platforms, specifically JumpCloud’s Directory-as-a-Service®, IT organizations solve the user’s problem by giving them one account to access every resource they will need. JumpCloud’s unified cloud directory also keeps security in check with strong password management standards and multi-factor authentication for both your systems and applications. Frictionless access for users meets IT efficiency and security needs. 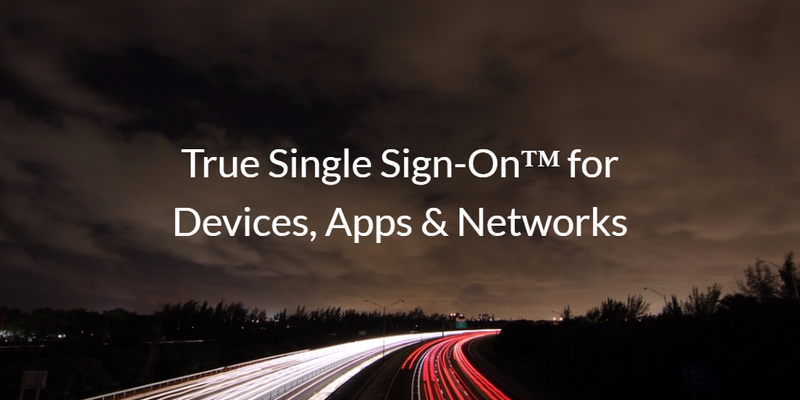 Read more about how JumpCloud’s Directory-as-a-Service can help you get to a True Single Sign-On experience. 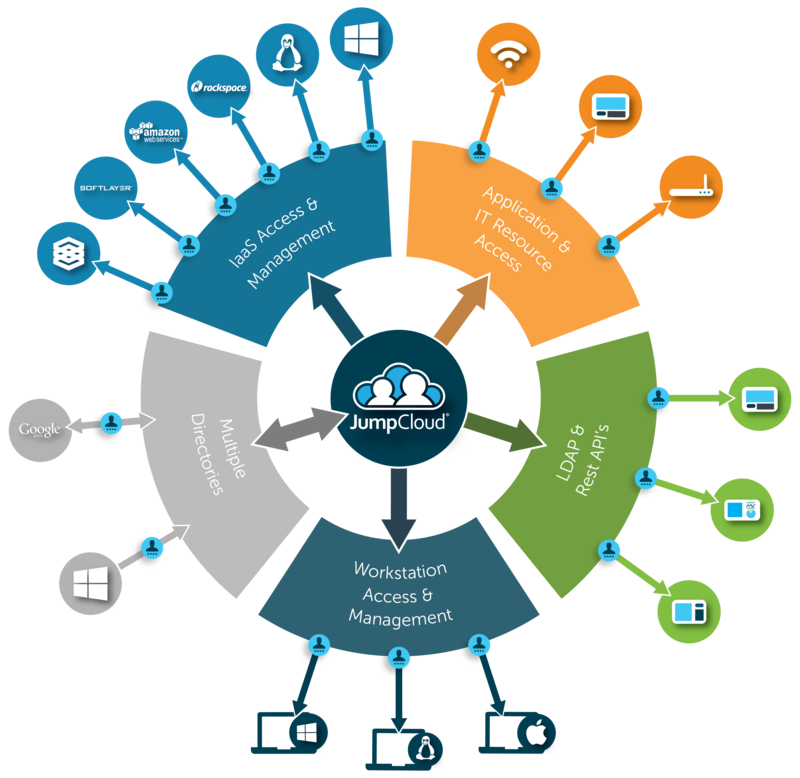 If you are interested, go ahead and sign-up for a free JumpCloud cloud directory service account. Give our unified cloud directory a try for yourself, your first 10 users are free forever.